For the past eight (8) years, the NCHSAA has held a Silent Auction to benefit the Hall of Fame Endowment Fund. These funds allow the staff and Association to properly celebrate and enshrine those select individuals who have significantly impacted the lives in their respective communities through high school athletics. This year, for the first time, the Association will hold the auction online, spanning 2 weeks beginning April 1st. Individuals from across the state will have the opportunity to create an account online and bid on their favorite items. Bid items include signed sports memorabilia, hotel stays, tickets to live sporting events, gift packages, and more. 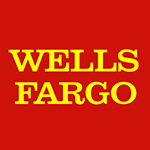 This online Auction event will conclude on April 15, 2019. 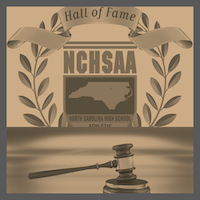 Silent auction 'NCHSAA Hall of Fame Silent Auction' hosted online at 32auctions.